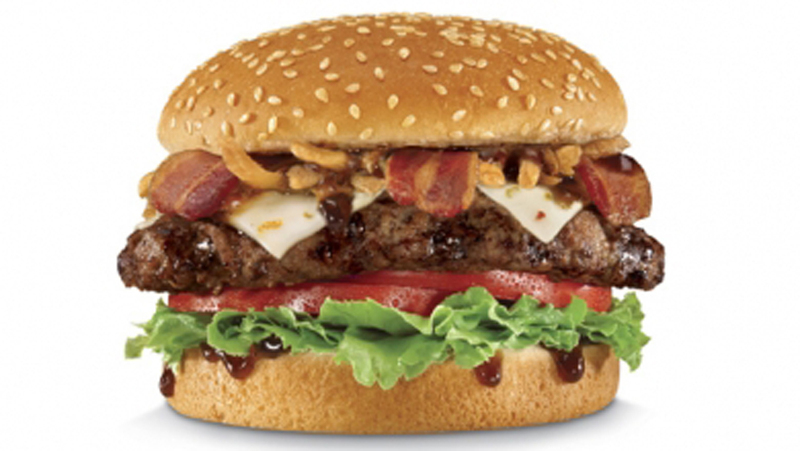 Burger King: Turkey burger, Bacon Cheddar Stuffed Burger, Loaded Tater Tots, a Chipotle Chicken Sandwich or Wrap, the Chipotle Whopper. 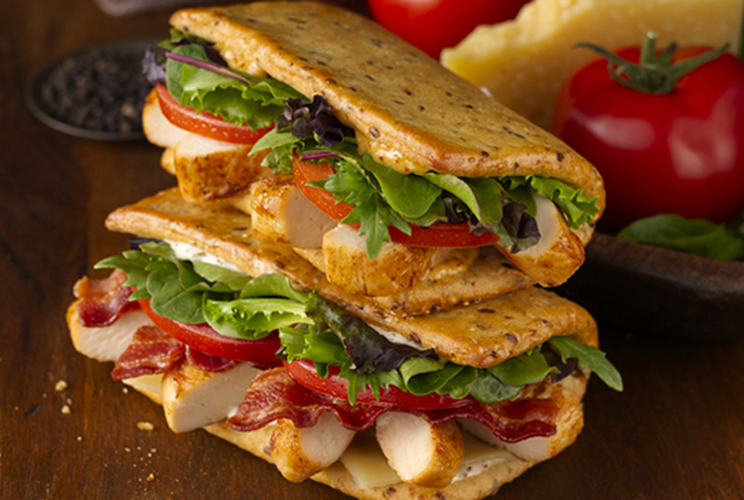 Wendy’s: Five-grain Flatbread sandwiches including Asiago Ranch with grilled chicken, ranch dressing, bacon, tomato and shaved Asiago cheese, and Smoky Honey Mustard with grilled chicken, honey mustard, tomato, and greens. 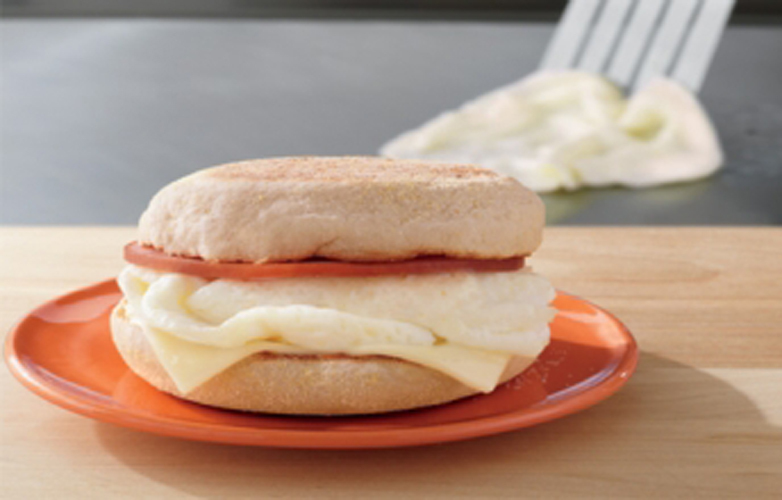 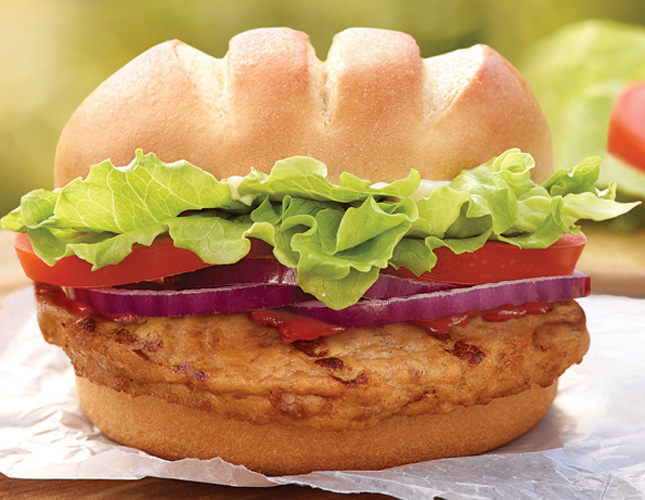 Get the full list of fast food additions here.